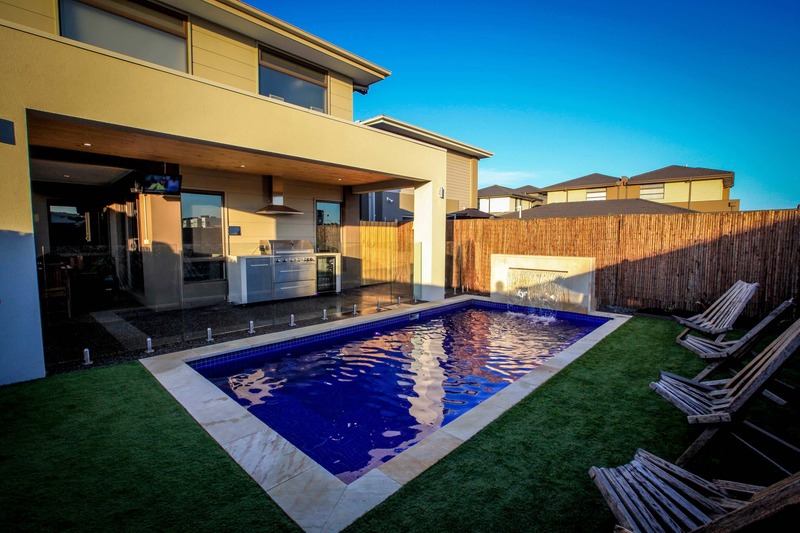 This warm and comfortable home with open plan kitchen/dining/living opens onto a full length balcony across the front, allowing you to open double doors and let the outside world in. 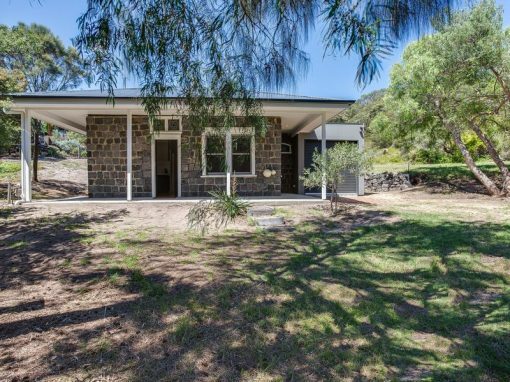 3 bedrooms and 2 bathrooms, this holiday house sleeps up to 7 guests. 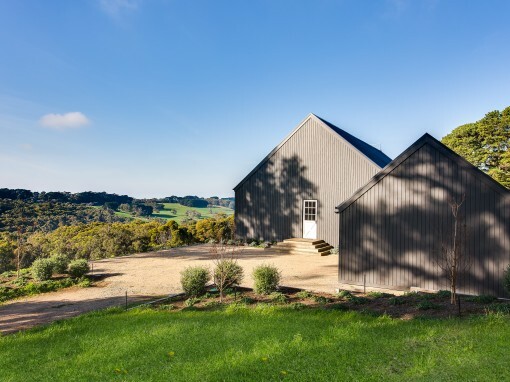 Polished floorboards, indoor and outdoor dining, television and lots of outdoor spaces, this holiday house is perfect for rest, relaxation and planning your adventures on the Mornington Peninsula. For stays under 7 nights – please contact Allocate for a quote. 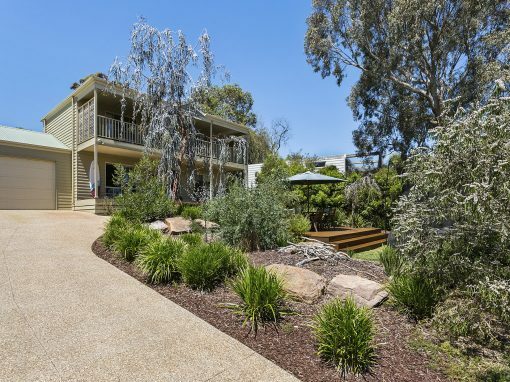 The Rye Foreshore Reserve, local shops and cafes are just a 15 min walk away. Choose between Ocean or Bay Beaches. Tucks Point Farm – Stunning Views!